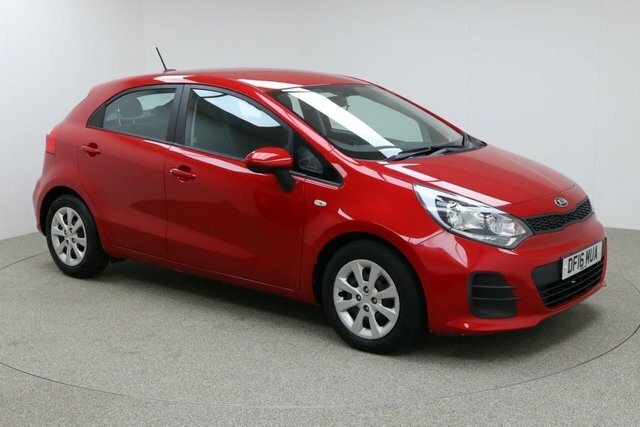 Located in Manchester, near Salford, Dace Motor Company Ltd is an expert in affordable used cars. 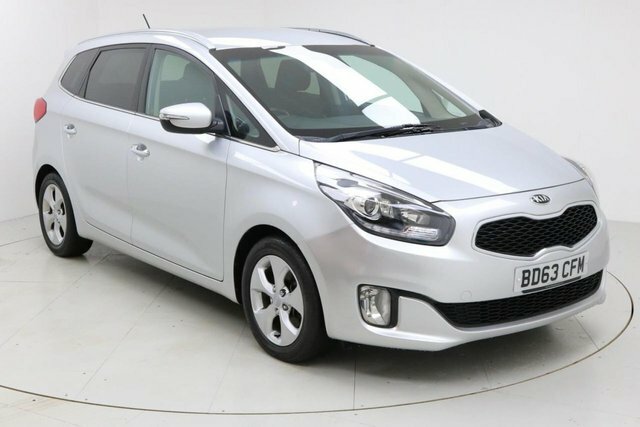 We are proud to offer a huge range of cars from many of the most successful makes in Britain, such as Kia. Asian brand, Kia, has been creating vehicles since 1944 and is famous for its city models. 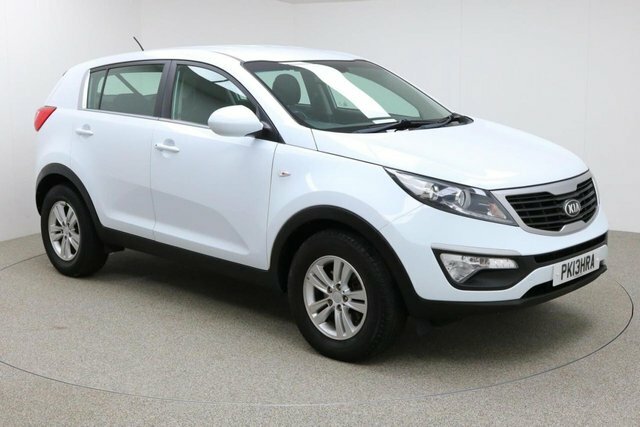 The comfortable Kia Soul has become a British favourite and the Sportage is an ideal functional motor. 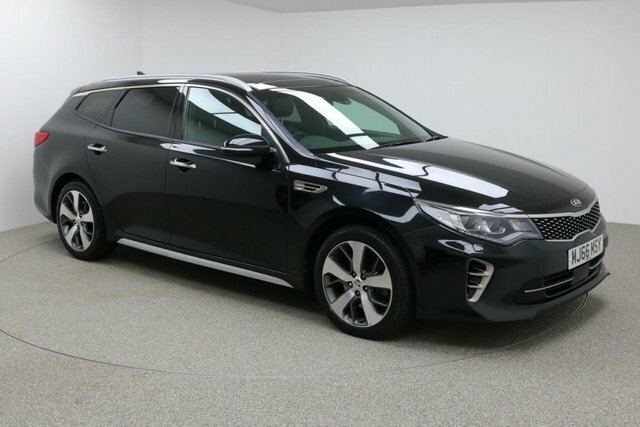 There's no need to wait to start your search for your ideal used Kia car near Salford, visit Dace Motor Company Ltd as soon as possible! It will only take approximately half an hour to drive to our dealership if you are taking the M60 from Salford.